Share booth #11621 with others. 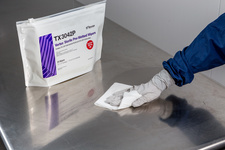 Headquartered in Kernersville, North Carolina, Texwipe supports global customers with sales offices throughout North America, Europe and Asia. Manufacturing centers located in North Carolina, the Philippines and China provide the highest levels of quality and manufacturing technology. 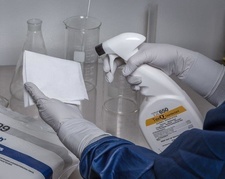 With over 50 years of experience in the contamination control industry, Texwipe offers contamination control products, technical resources and support, process audits, hands-on training seminars, posters and application specific training on how to achieve contamination control in your critical and controlled environments.